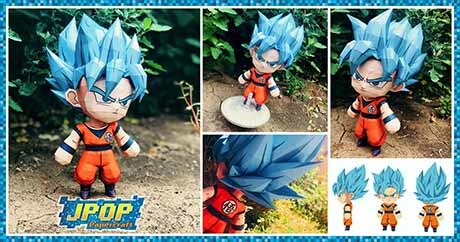 Super Saiyan Blue, originally known as Super Saiyan God Super Saiyan. 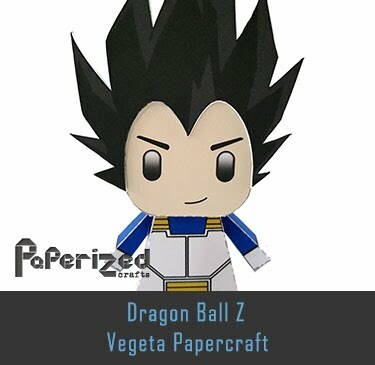 As the name suggests, it is a transformation that combines the Super Saiyan transformation and the mastery of god ki used to become a Super Saiyan God. 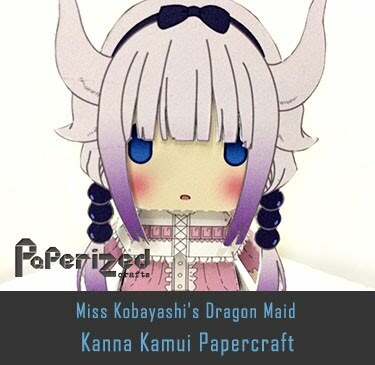 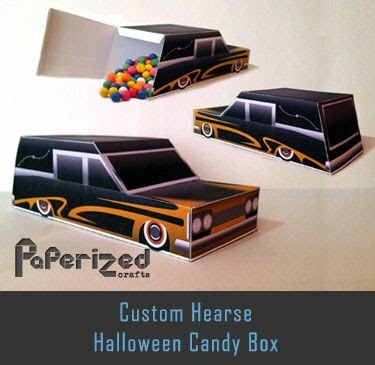 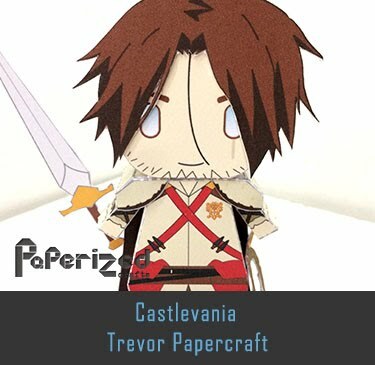 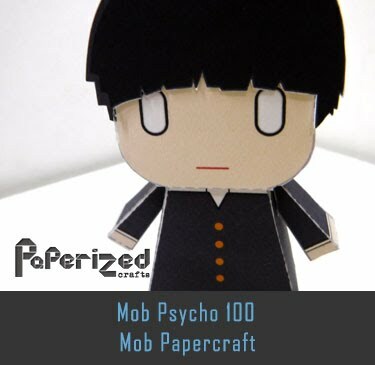 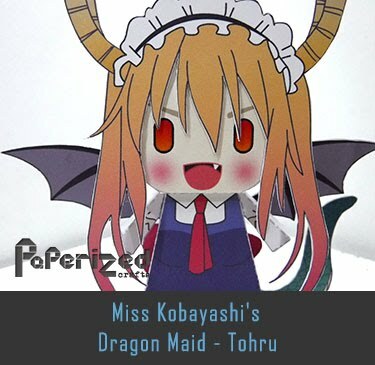 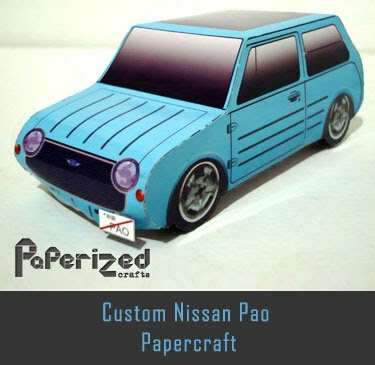 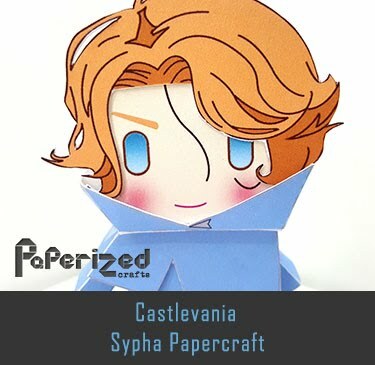 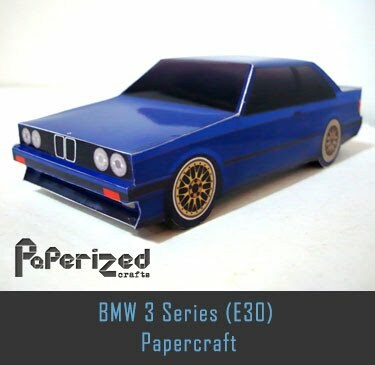 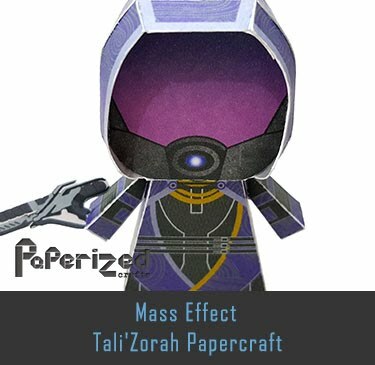 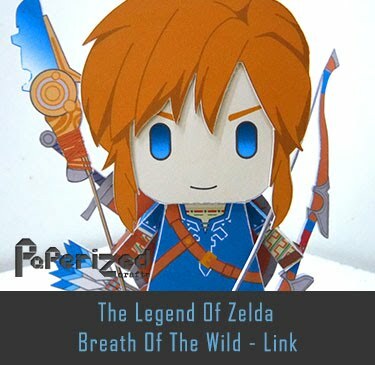 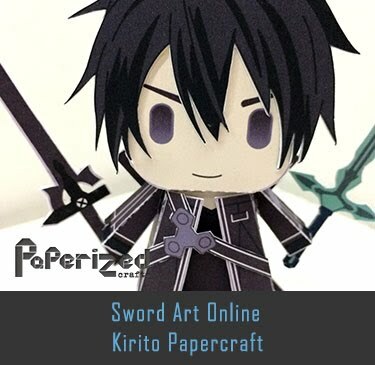 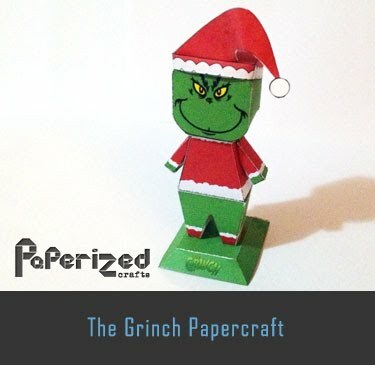 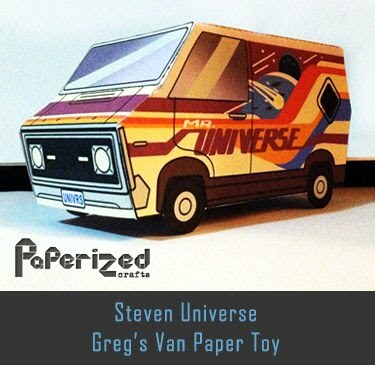 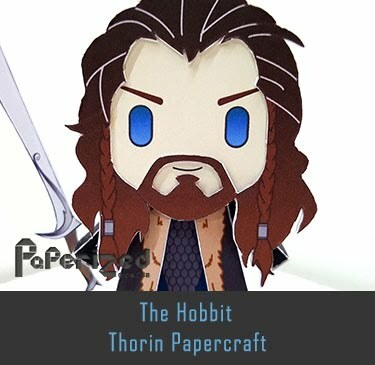 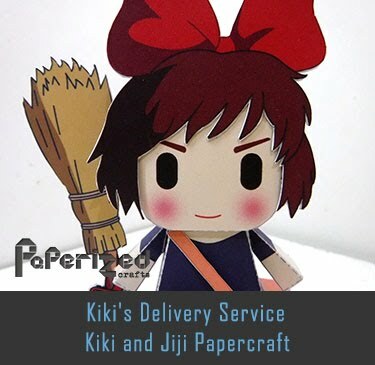 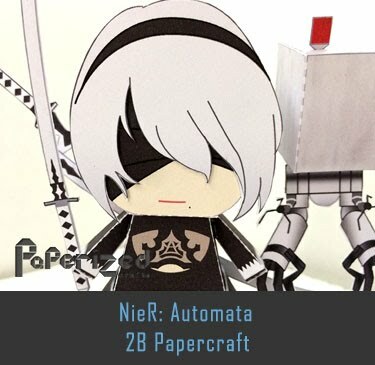 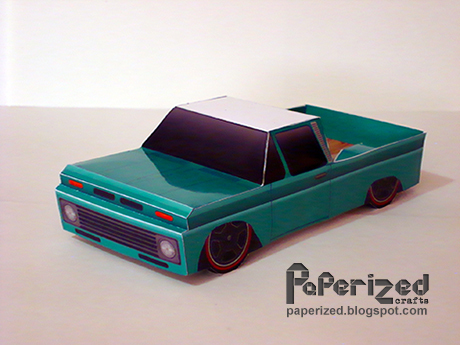 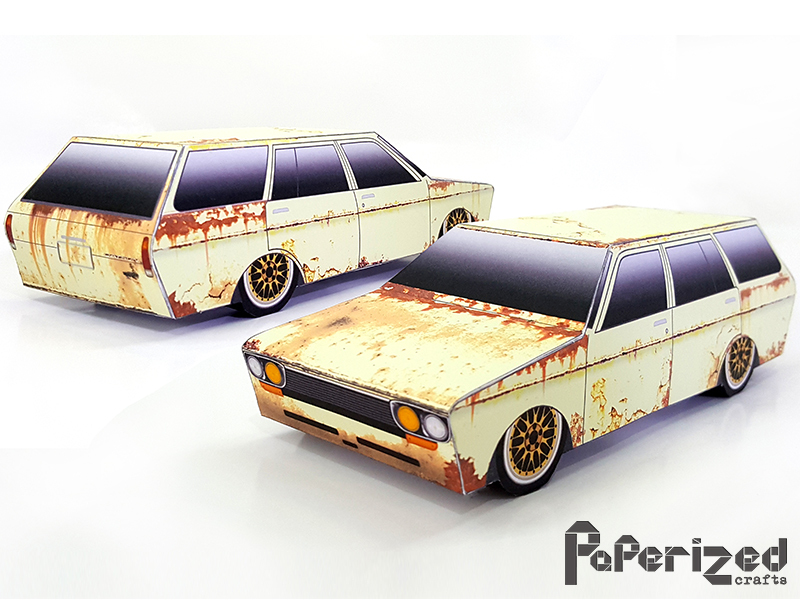 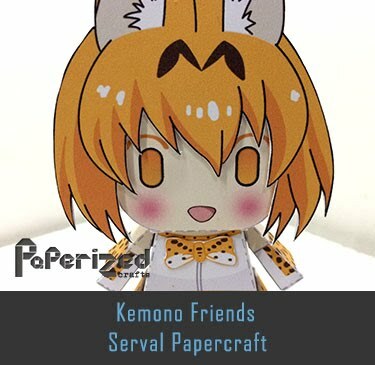 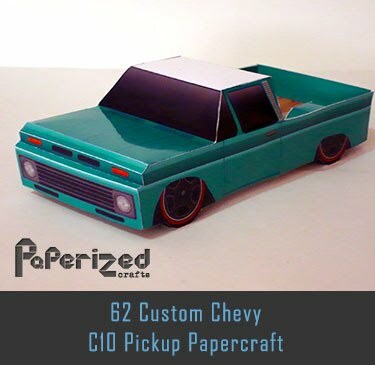 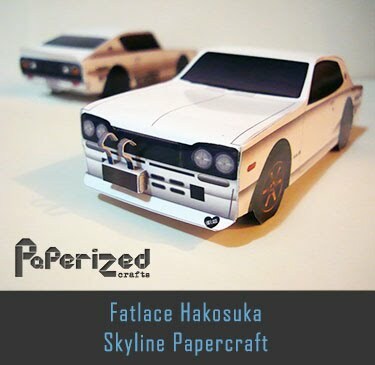 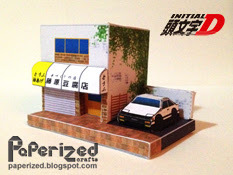 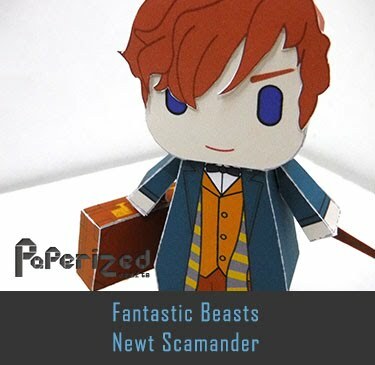 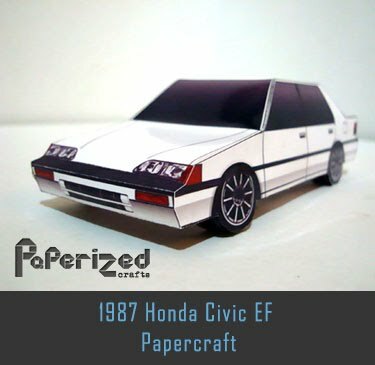 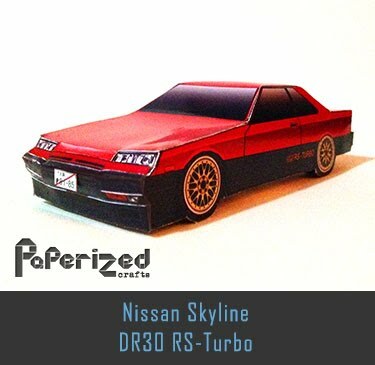 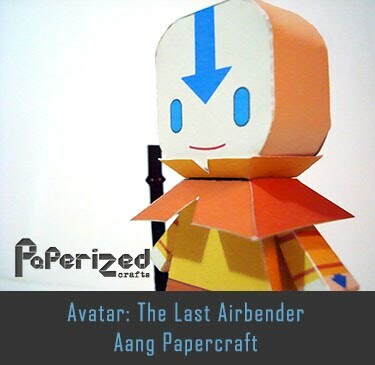 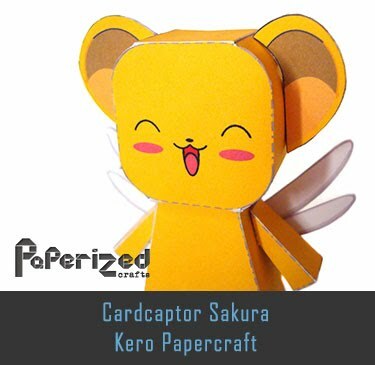 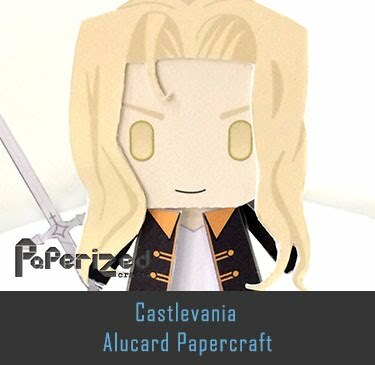 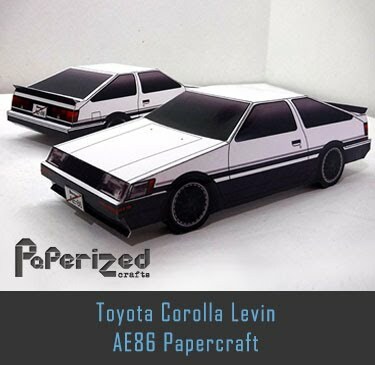 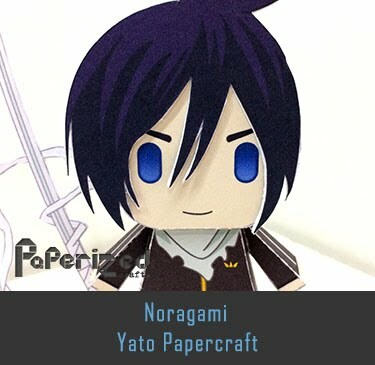 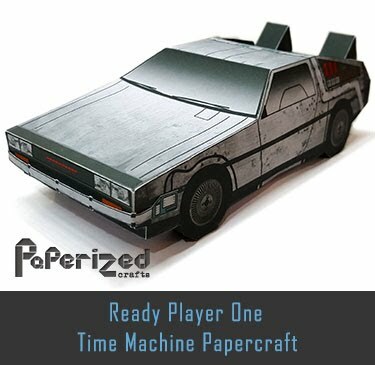 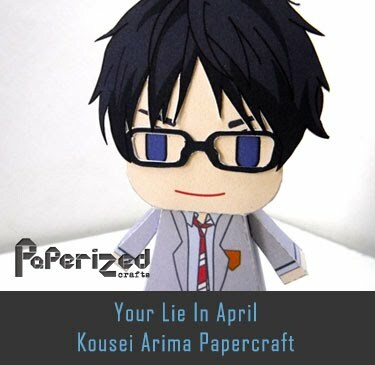 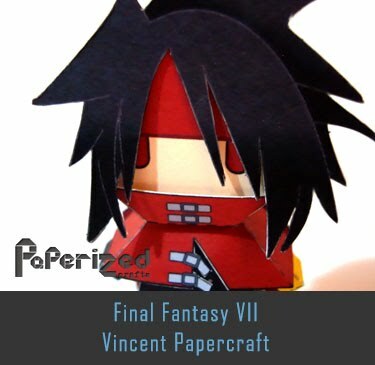 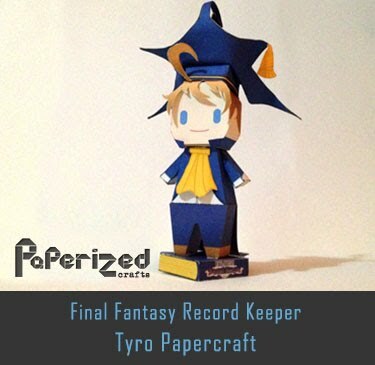 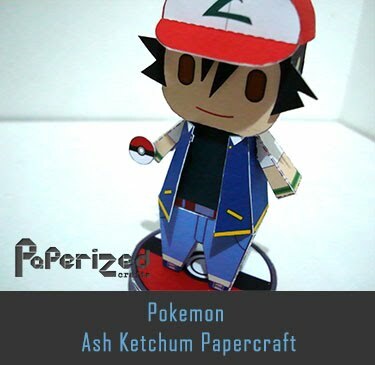 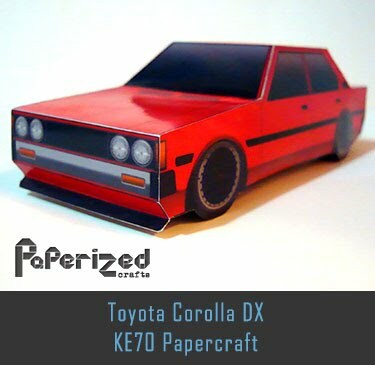 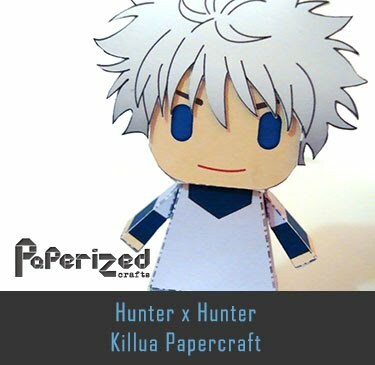 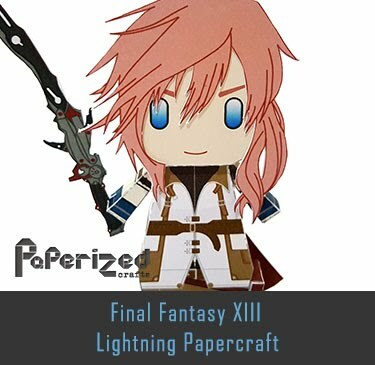 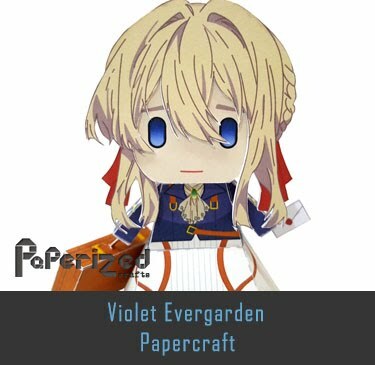 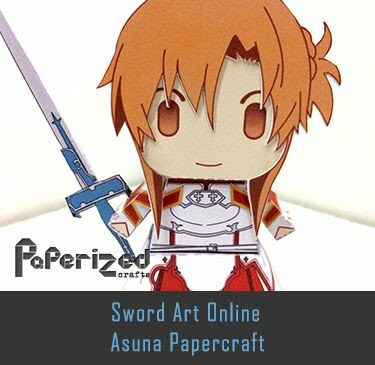 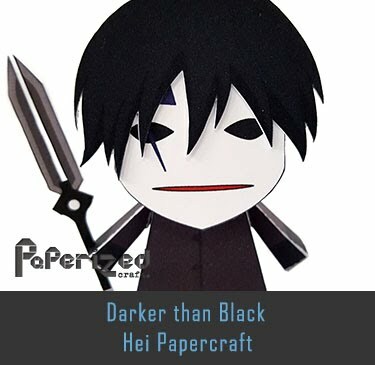 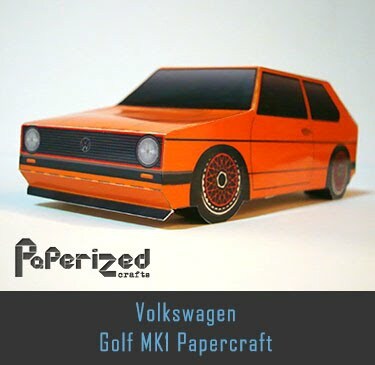 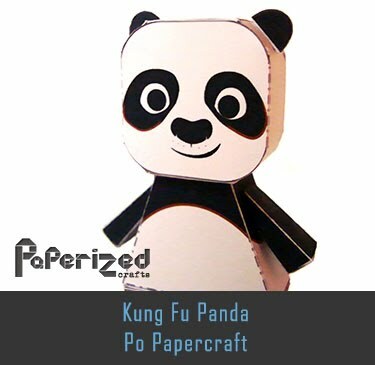 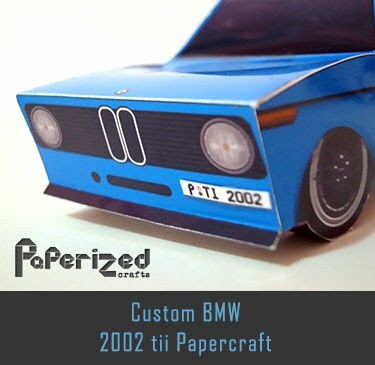 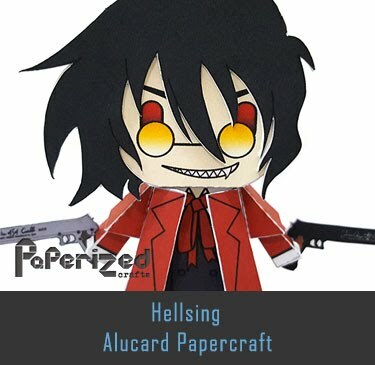 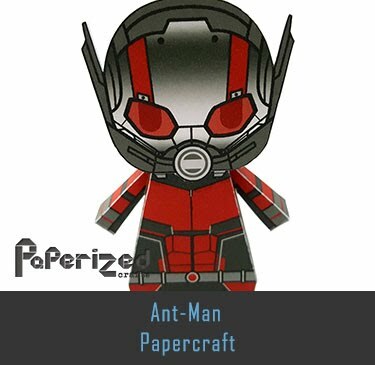 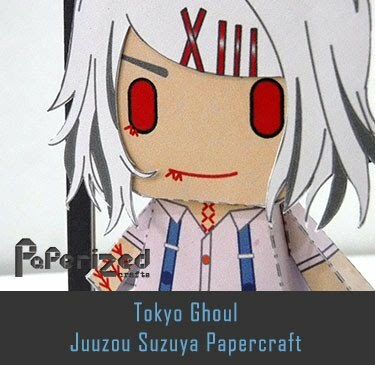 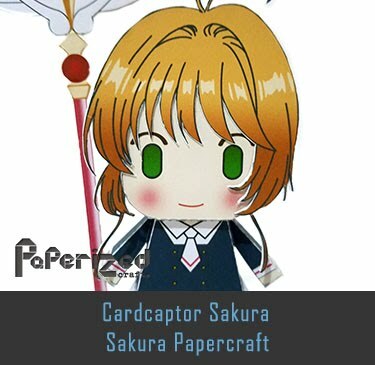 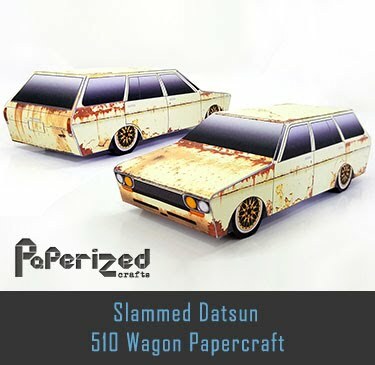 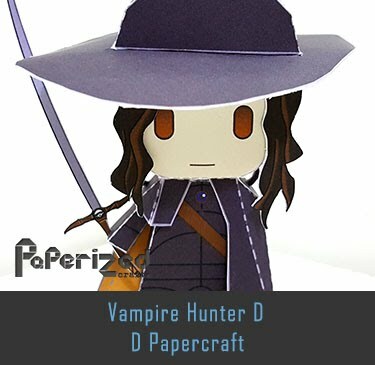 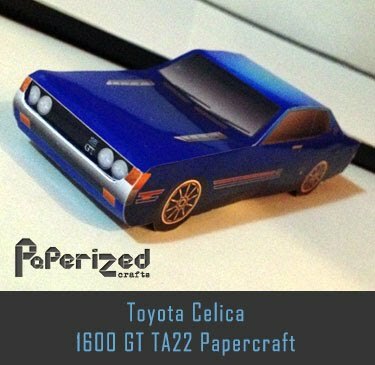 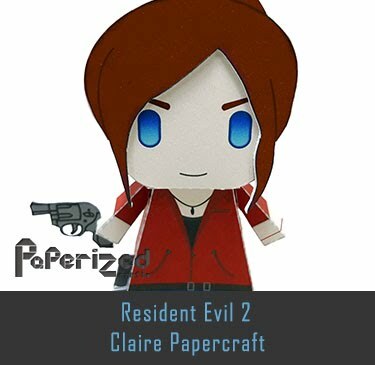 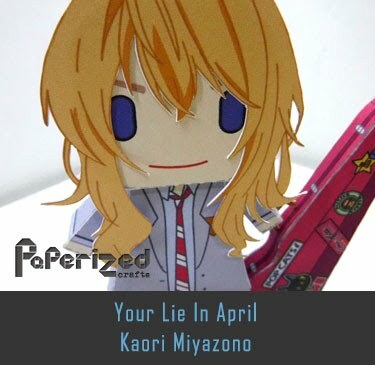 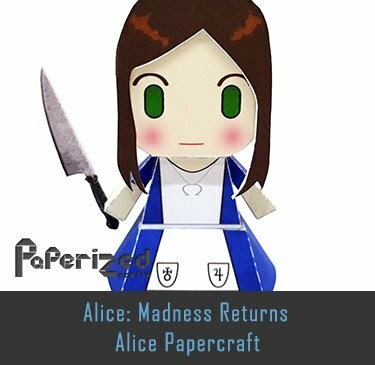 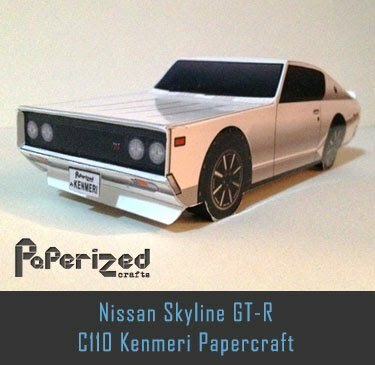 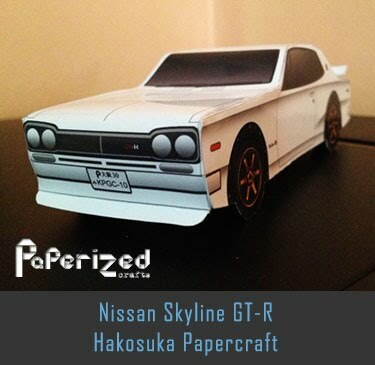 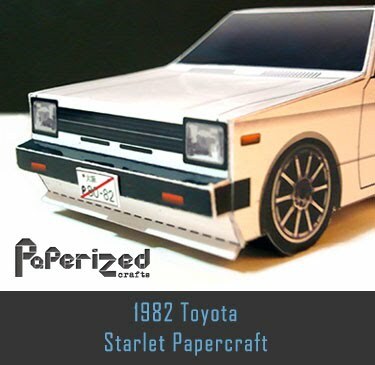 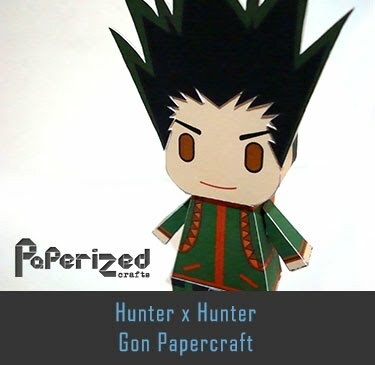 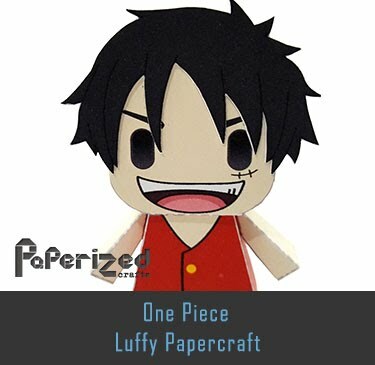 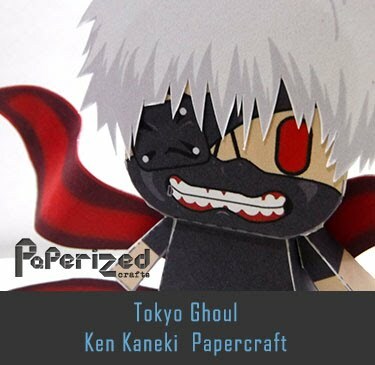 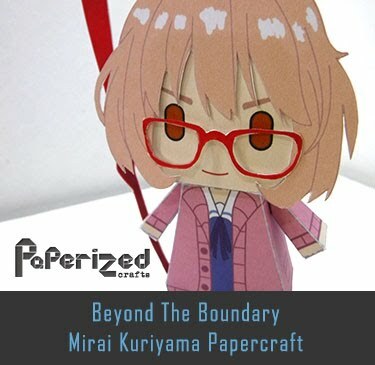 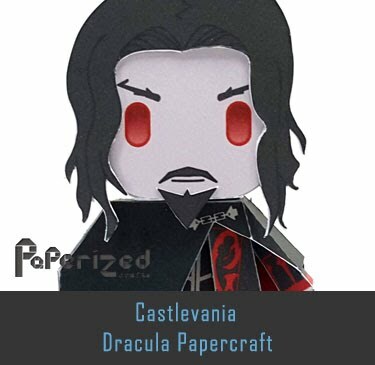 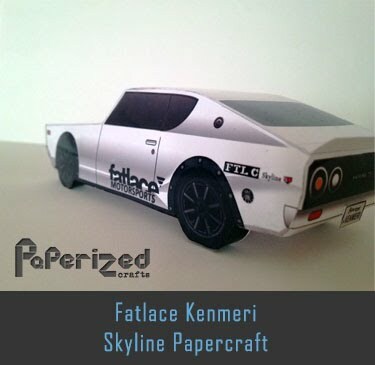 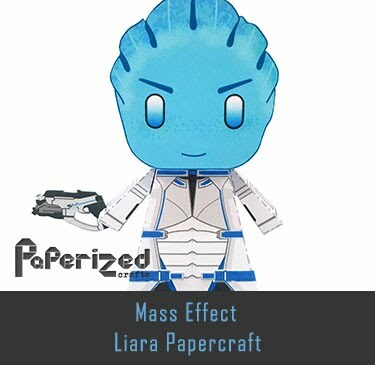 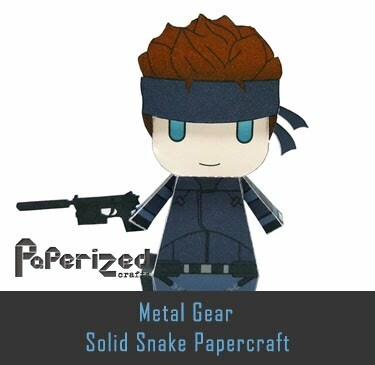 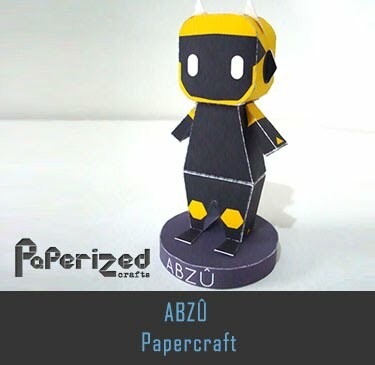 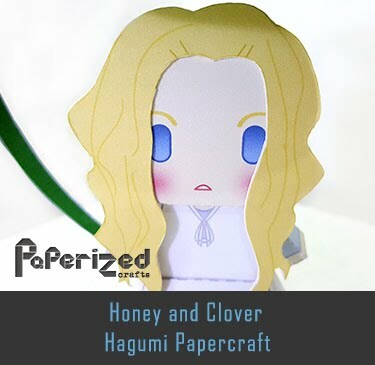 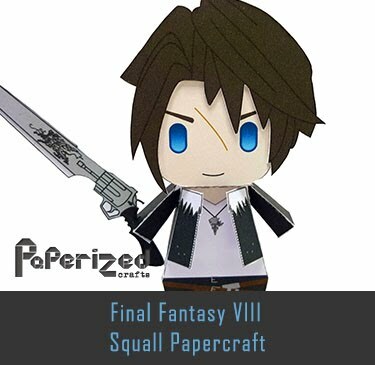 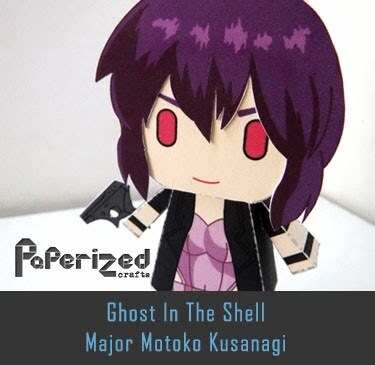 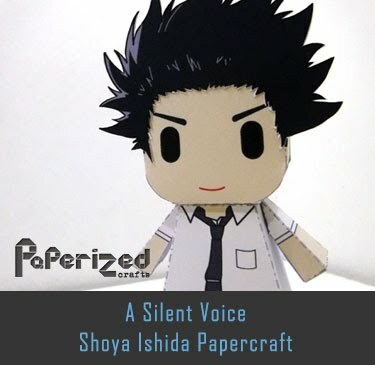 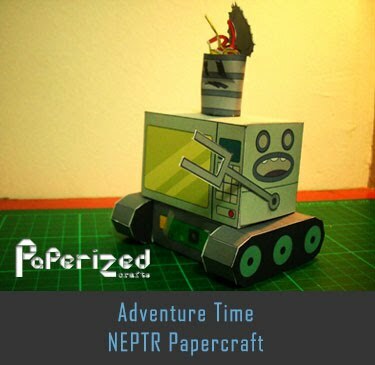 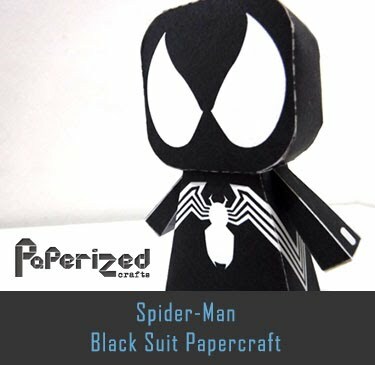 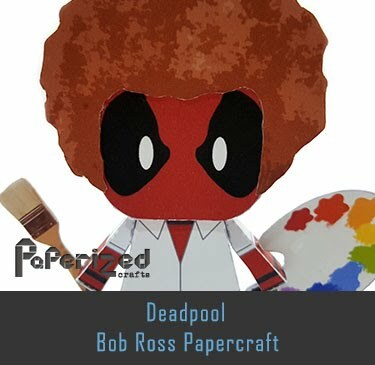 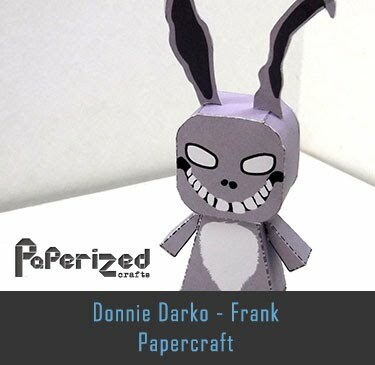 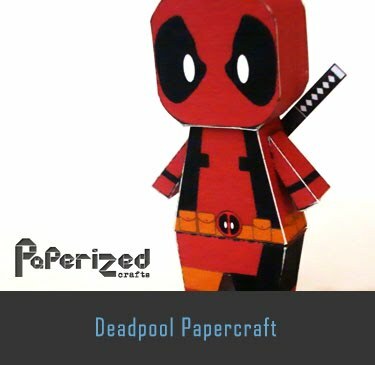 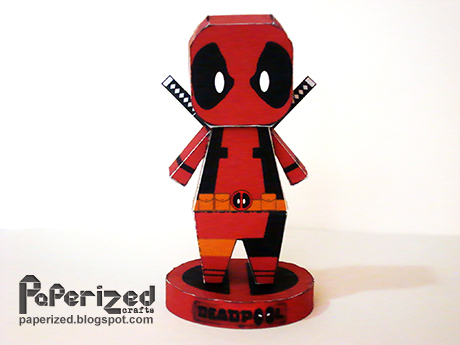 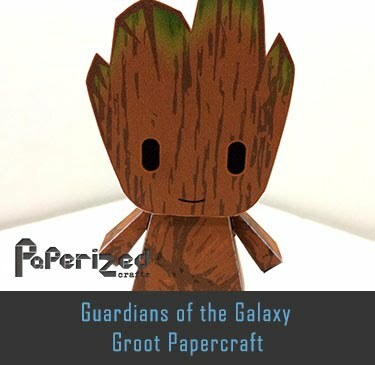 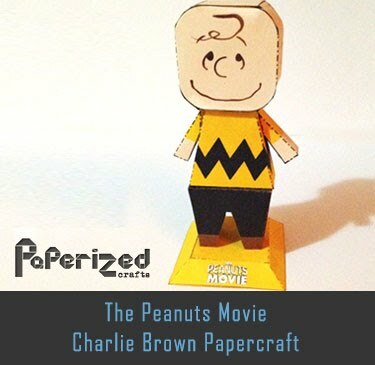 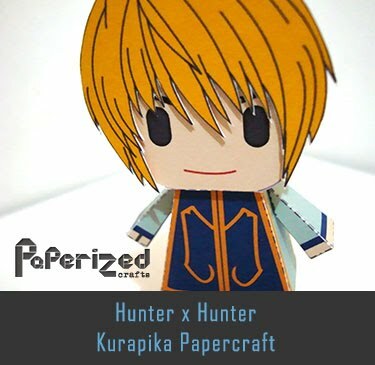 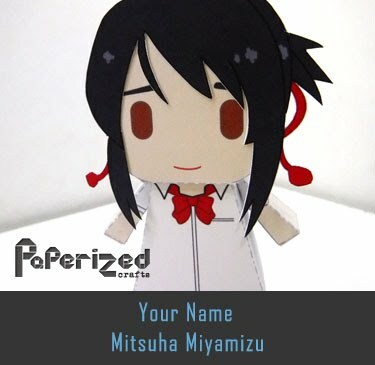 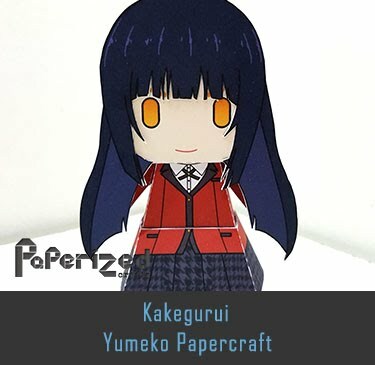 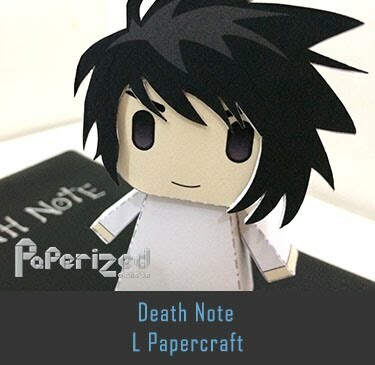 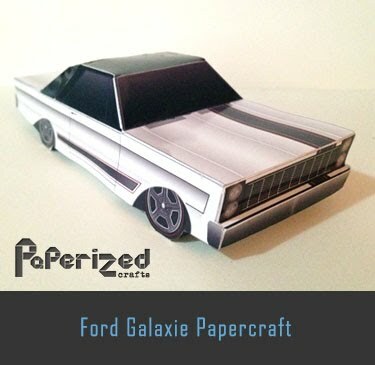 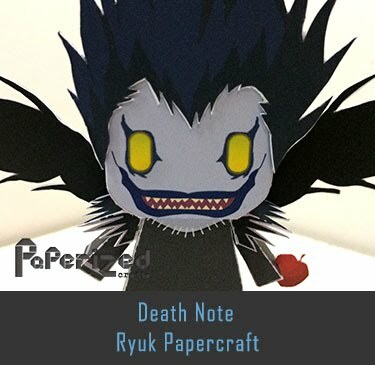 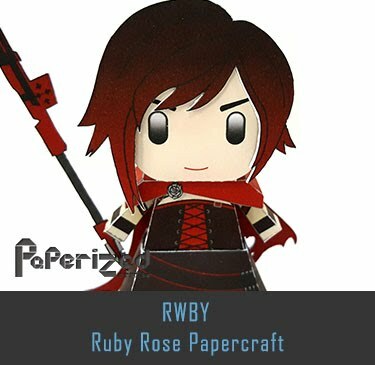 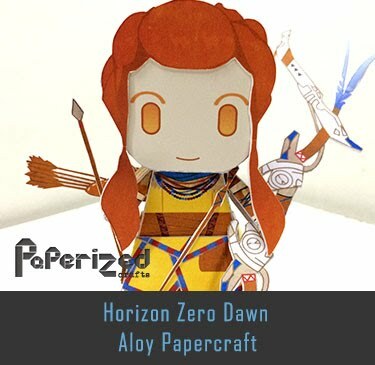 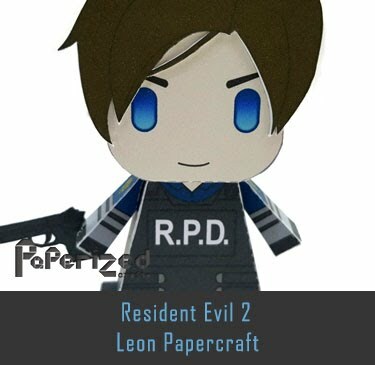 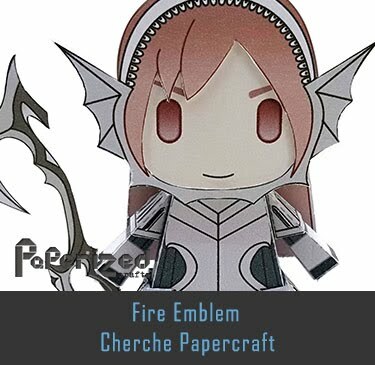 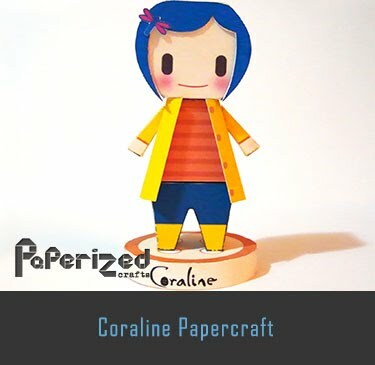 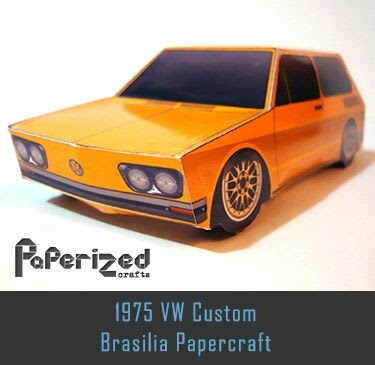 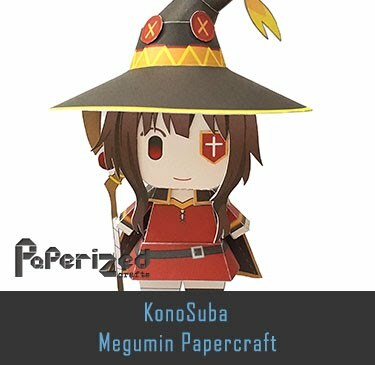 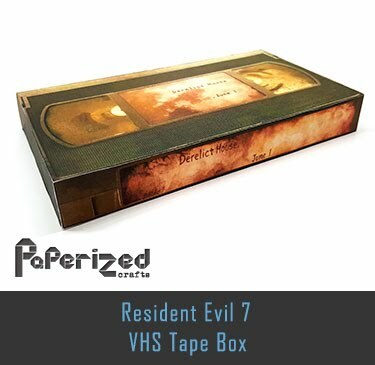 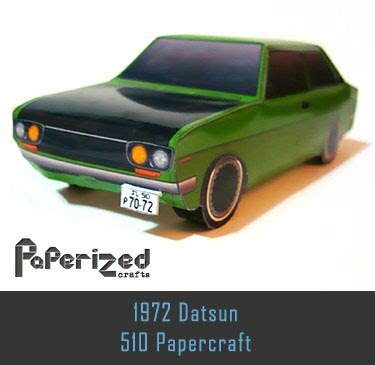 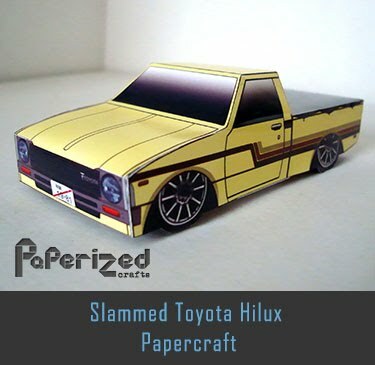 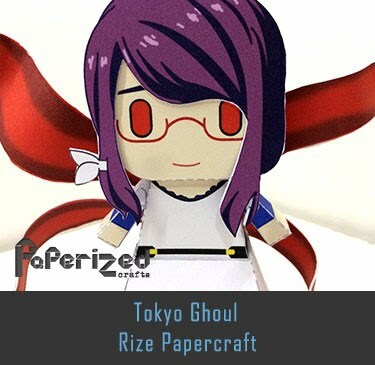 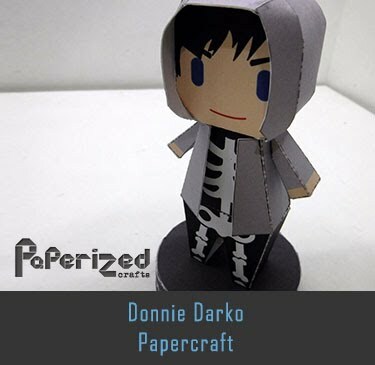 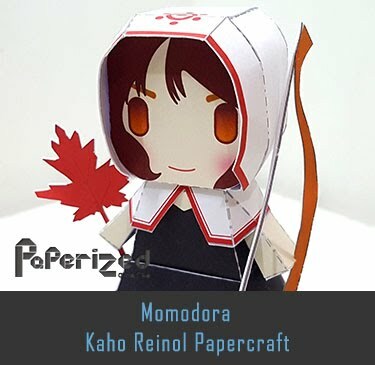 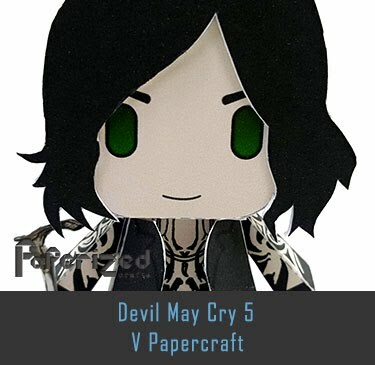 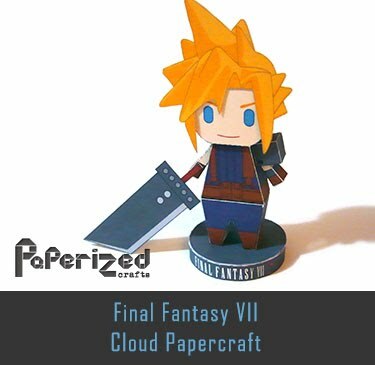 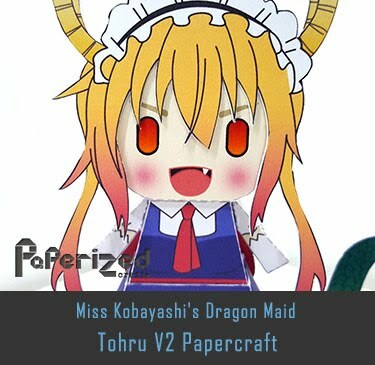 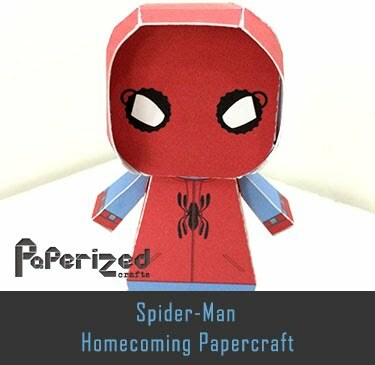 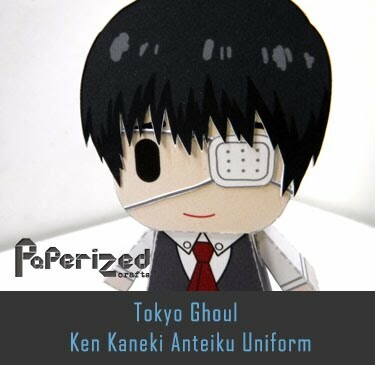 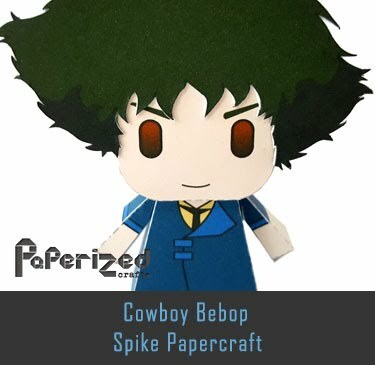 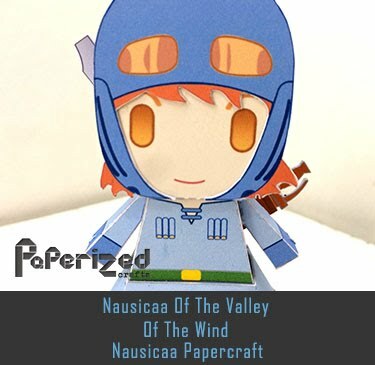 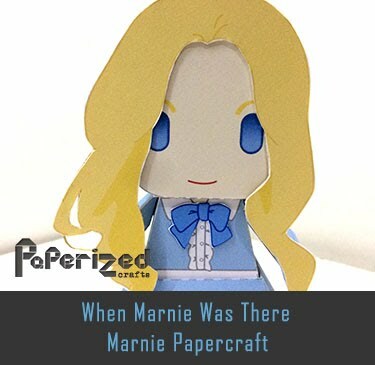 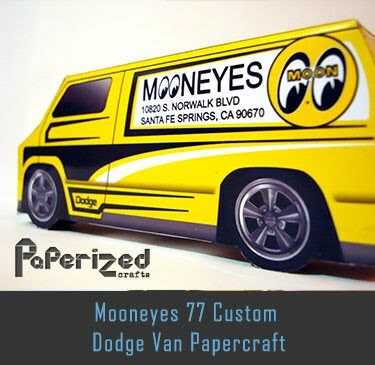 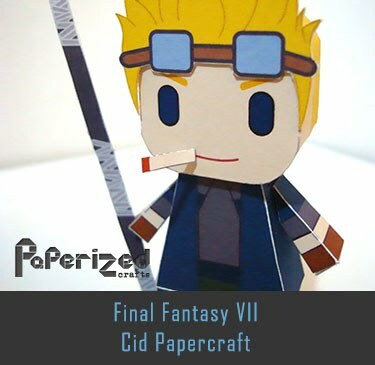 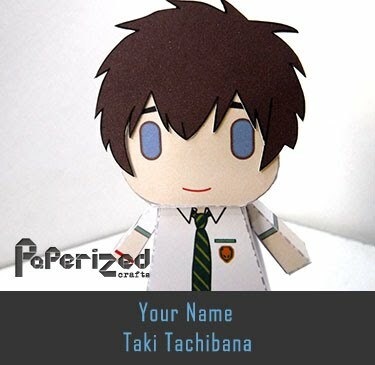 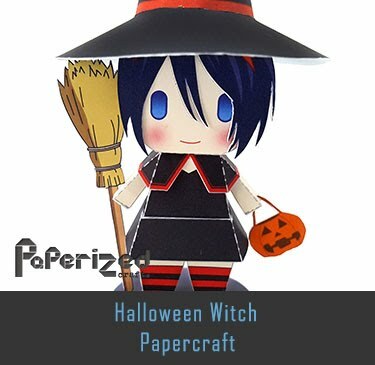 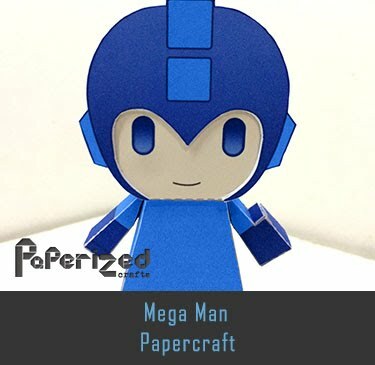 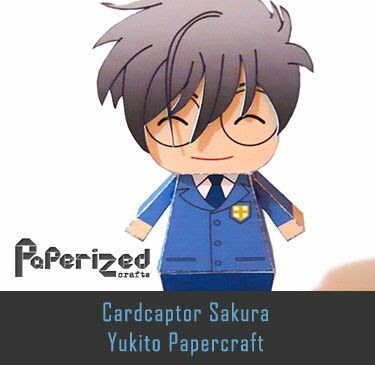 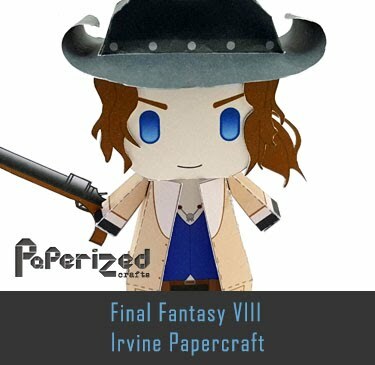 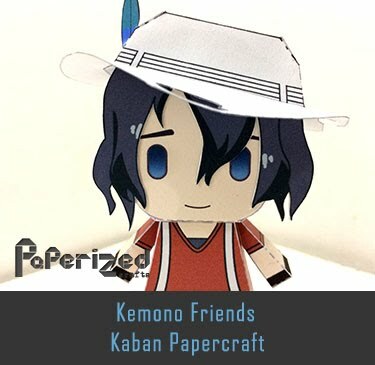 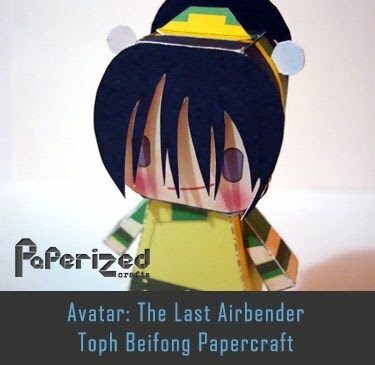 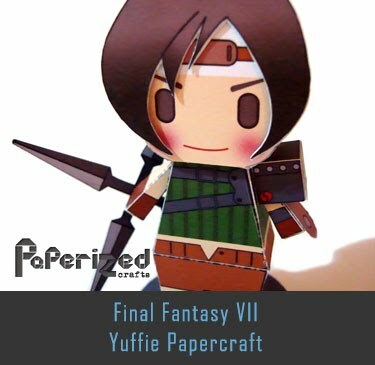 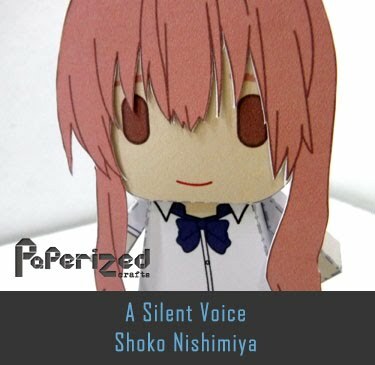 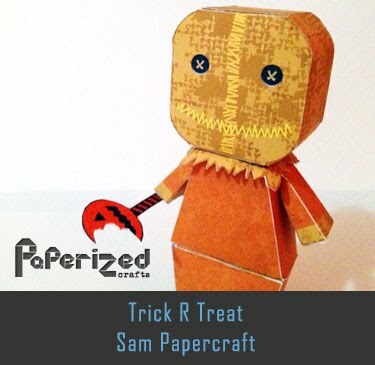 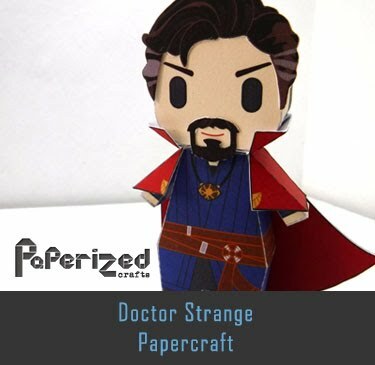 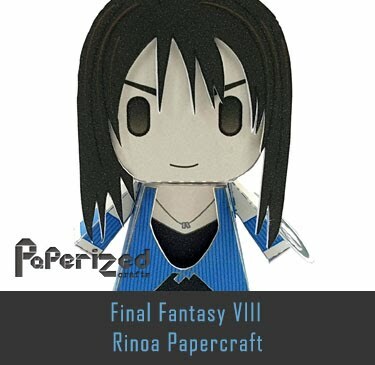 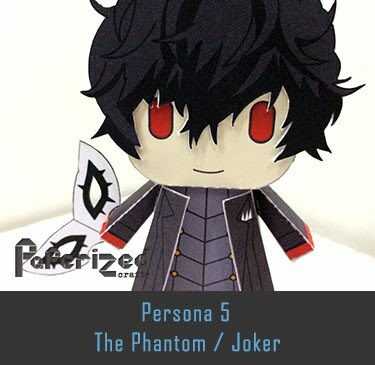 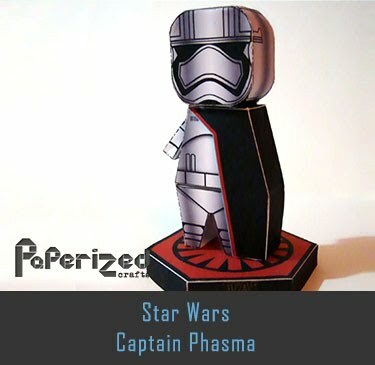 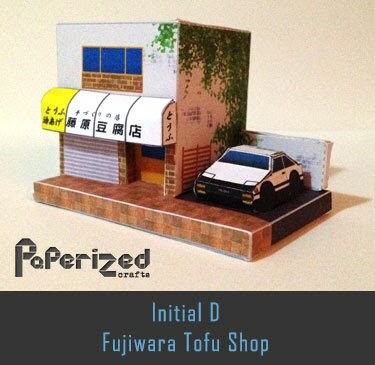 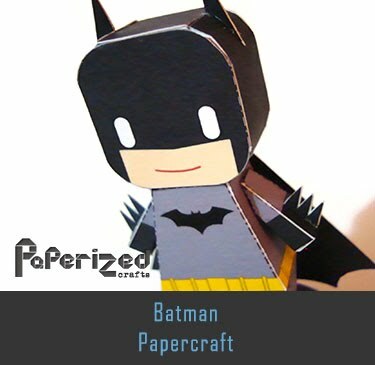 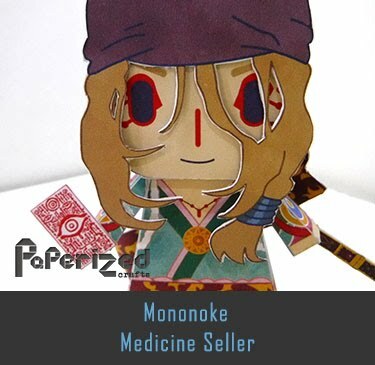 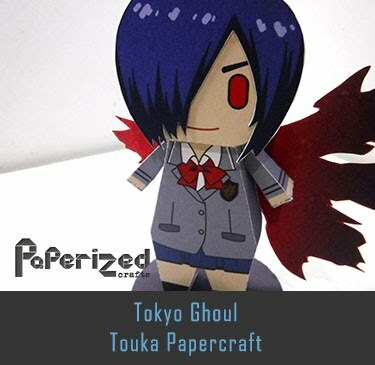 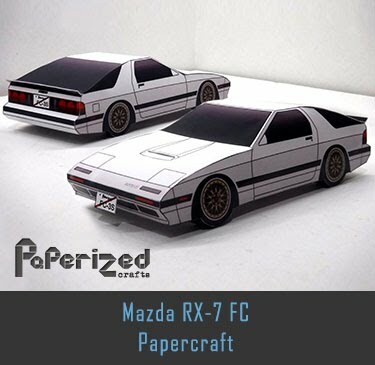 Papercraft from JPop Papercraft.